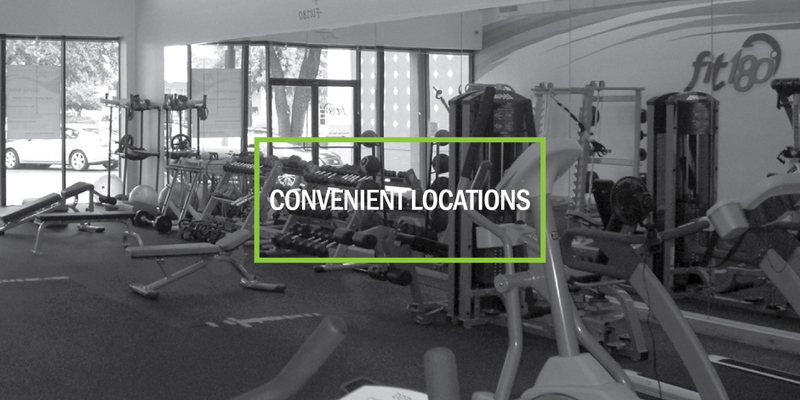 We have three convenient personal training studio locations in Dallas, Texas! The University Park and Highland Park location is two doors down from Campisi’s. We recently moved our Mockingbird location to East Dallas area off Grenville near University Blvd across from Grub Burger to provide personal training for SMU, Lakewood, Uptown and M-Streets area.